Prescription meds or supplements not working? Prescriptions or supplements not working? We have an approach that works! The technology we use reveals physical and emotional stressors that cause imbalances in organs, glands, and other body systems. 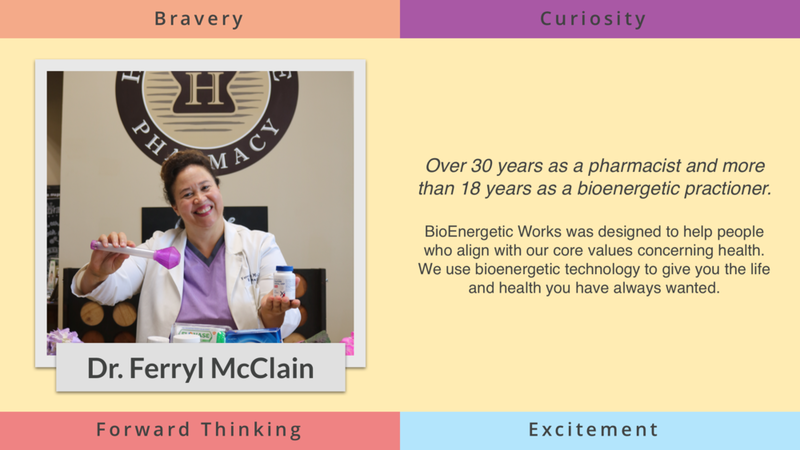 We help our patients discover how they are being impacted by their prescriptions / supplements and recommend solutions formulated to their bodies. Get a quick analysis of organ status: balanced, stressed, and weakened. Use the home kit to capture vital information and return it back to us. Get valuable results in weeks. We accept funds from your FSA and HSA account.